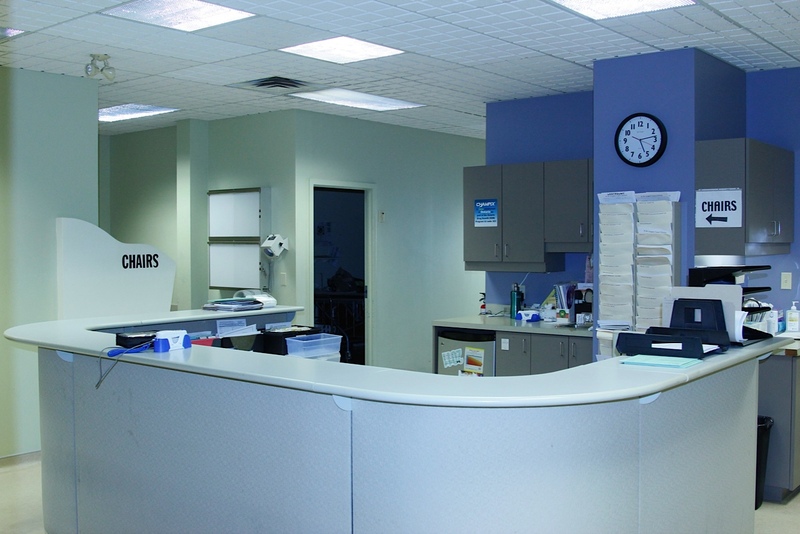 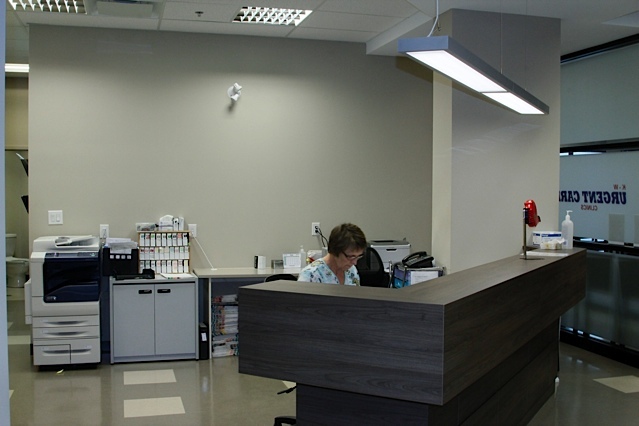 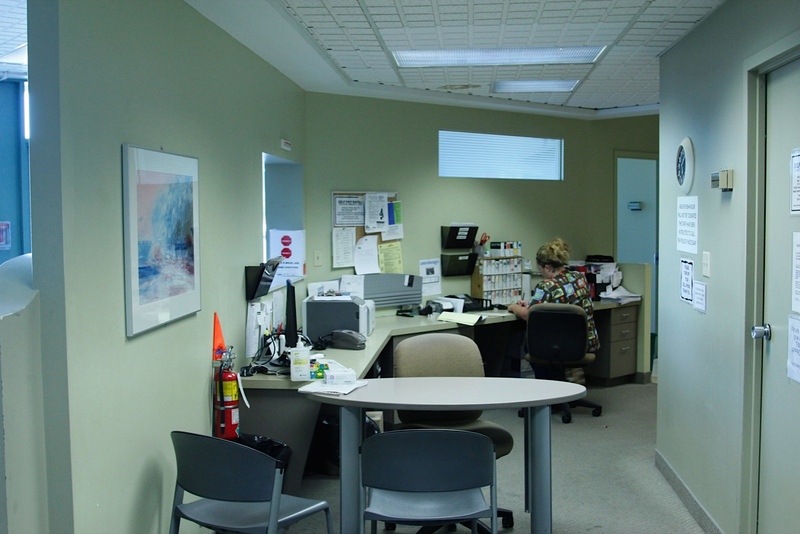 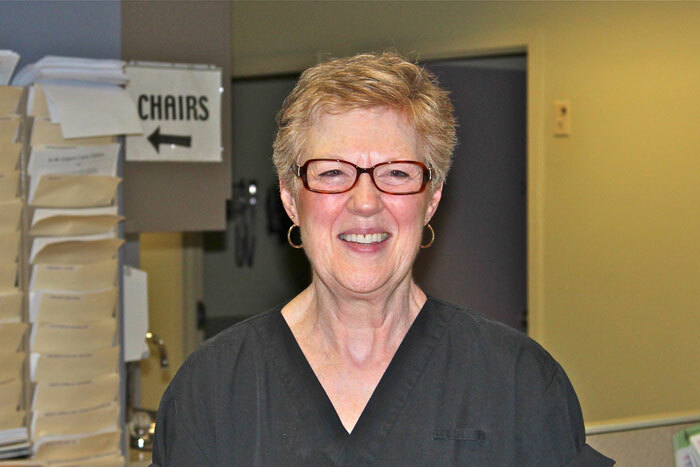 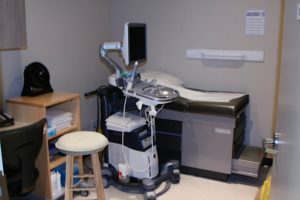 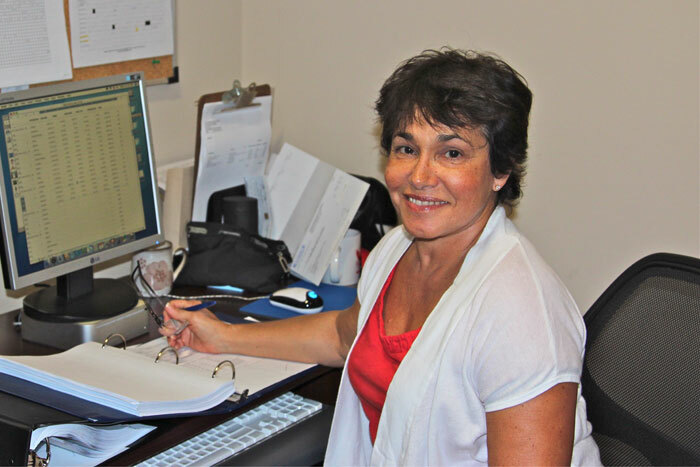 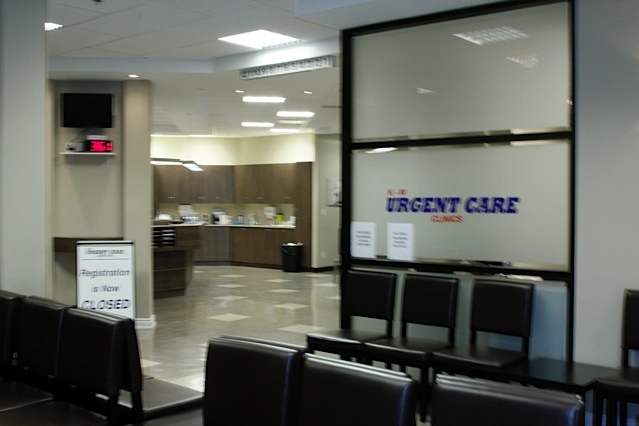 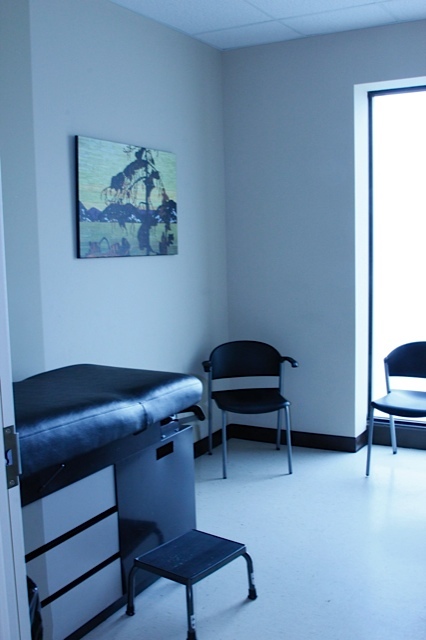 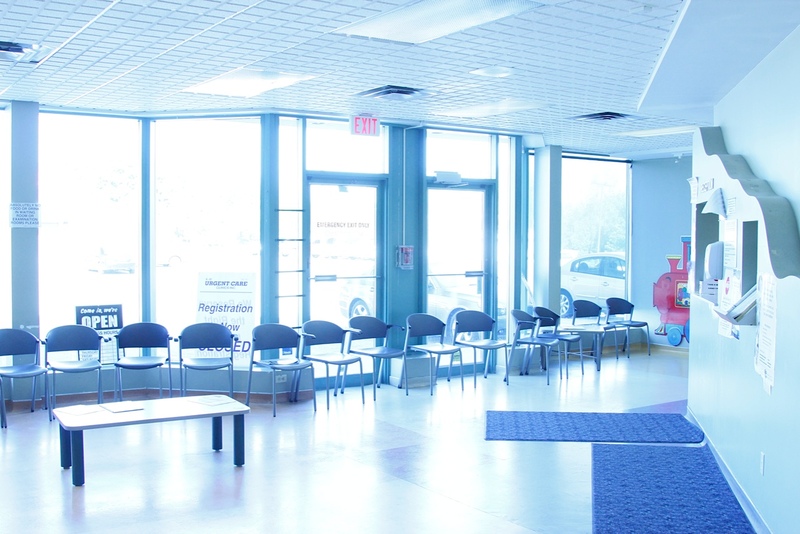 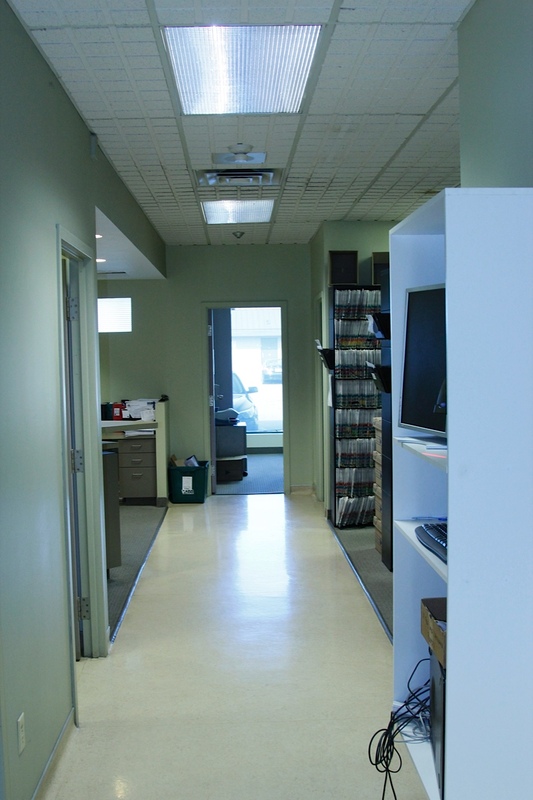 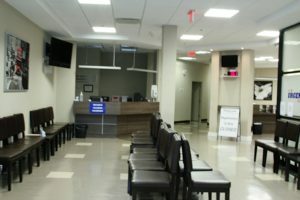 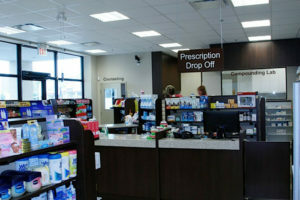 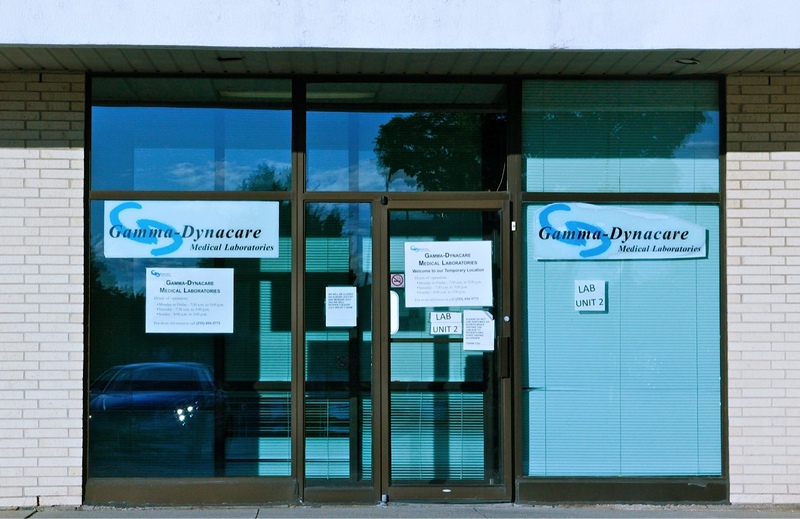 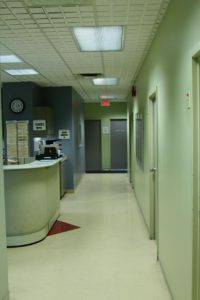 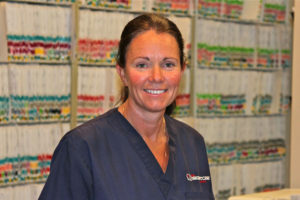 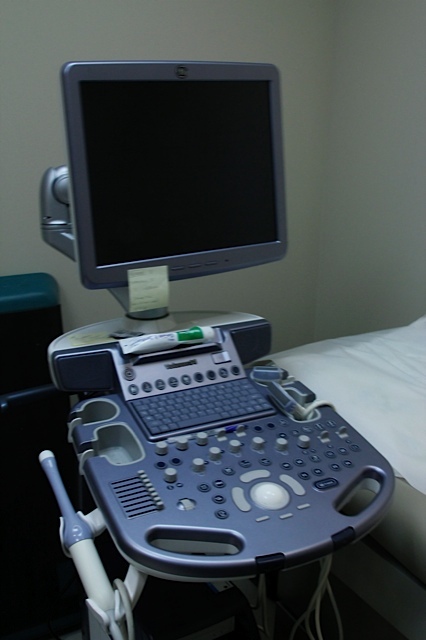 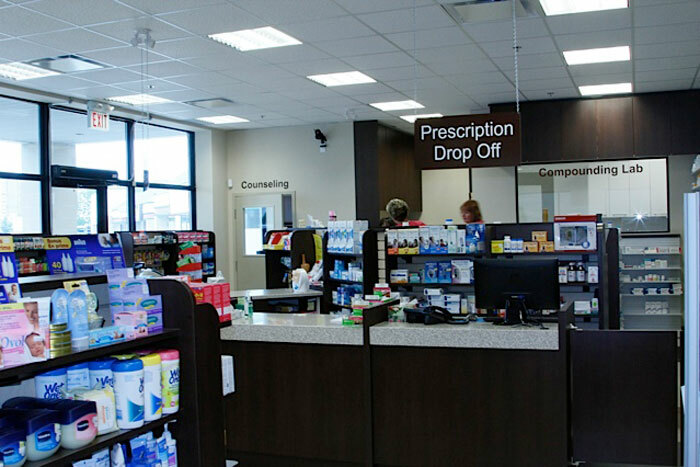 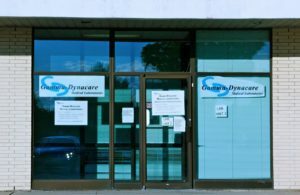 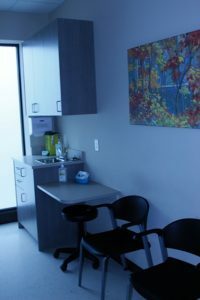 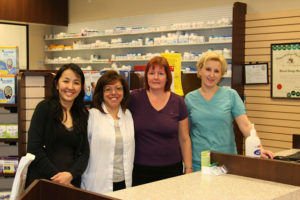 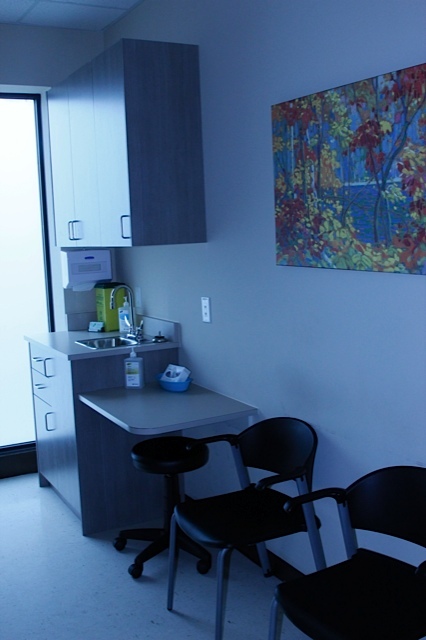 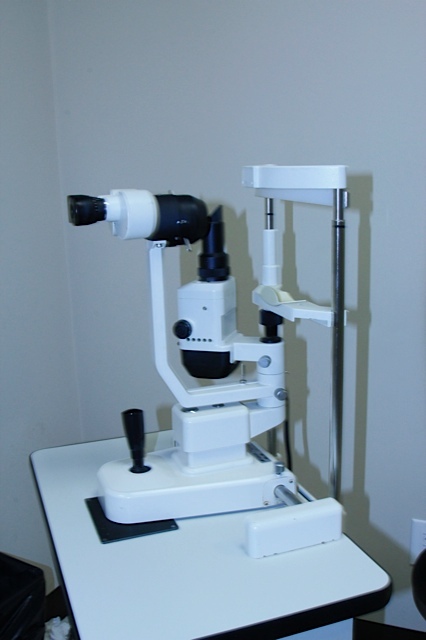 We are the most established Urgent Care Clinic in all of Kitchener Waterloo and the only Urgent Care Clinic with X-ray, lab facilities and pharmacy on site. We are open seven days a week and have been since 1990. With our history and experience we are able to diagnose and treat both simple and more complex non-life threatening medical issues with compassion and care. 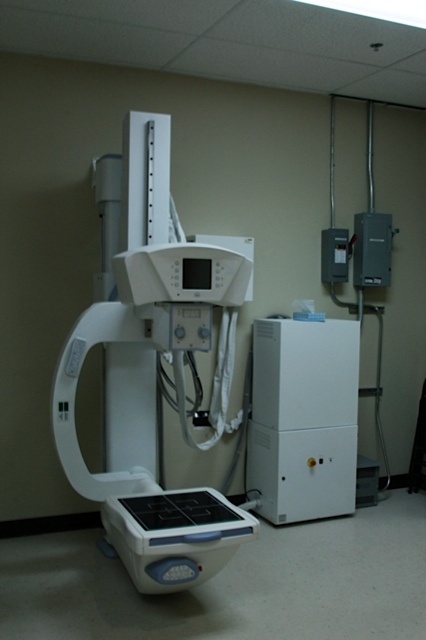 We can interpret X-rays in real time and can treat minor lacerations so we are fully equipped to manage acute injuries for all patients.